Cooler Master has unleashed their latest gaming mouse, the CM Storm Havoc, designed for precision gaming and ideal for those who are competing in eSports. The CM Storm Havoc features an Avago 9800 laser sensor and up to 8200 high DPI performance. It has 8 fully programmable buttons and you can store 4 macros and 5 profiles directly on the Havoc. See more details below. 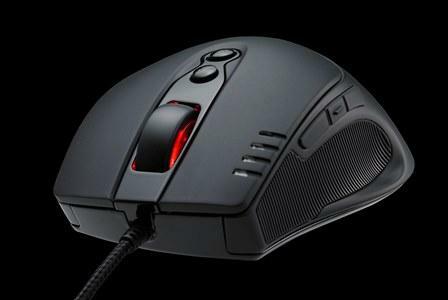 Aside from the Avago 9800 laser sensor with 110-8200 DPI, the CM Storm Havoc is also made with the highest grade Japanese Omron micro switches, and up to 5 million button clicks. 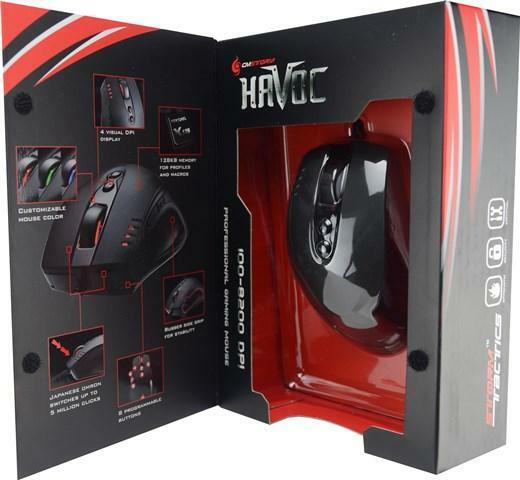 It has a nice curve design with durable rubber coating, and a large mouse body that contributes to the comfort when you are using the Havoc, specially during long period of gaming session. 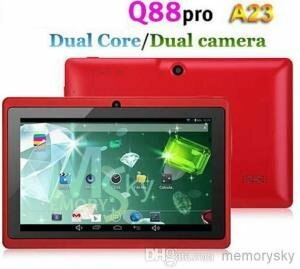 There is a 128KB built-in memory so that you can store up to 4 macros and 5 profiles. You don’t have to depend on the installed software to adjust or switch from one profile to another. Preset the profiles and you are good to go, and plug the Havoc in a LAN party or in a different gaming PC. The CM Storm Havoc also has a 1.8 meter long flexible, and extremely durable braided mousecord. Like its predecessors and other high end gaming mouse, the Havoc also has a gold plated USB connector. The CM Storm Havoc gaming mouse is expected to become available starting the end of June, with an estimated end-user price of €49.95. The price might be slightly different from one Region to another. Anyway, I’ll update this post once it has officially become available both in online stores and in local computer shops.